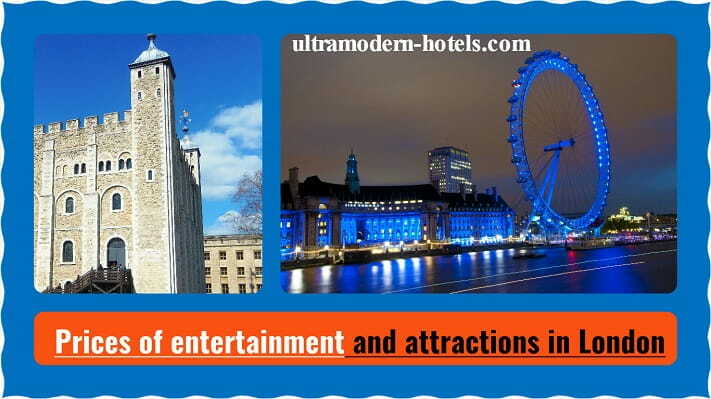 London is the most visited city not only in Europe, but also in the world. Every year, the capital of England is visited by about 20 million tourists. London is one of the most expensive cities in the world. Before the trip, evaluate your financial possibilities! 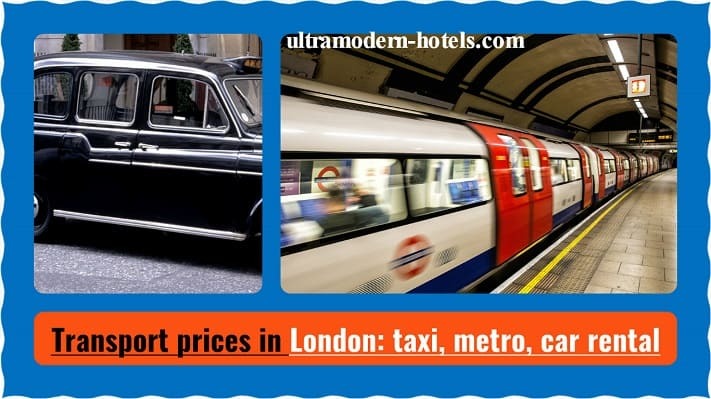 To do this, we analyzed prices in London in 2018 for food in cafes, transport (buses, metro, taxis, bicycle and car rental), hotels, hostels and attractions. 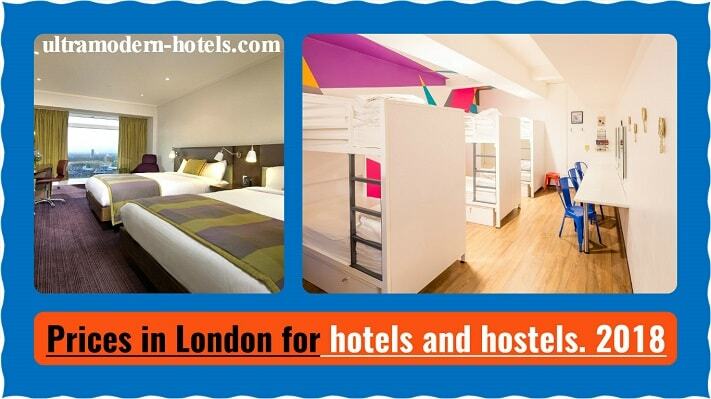 The following information will help you to create the optimal budget for your trip. 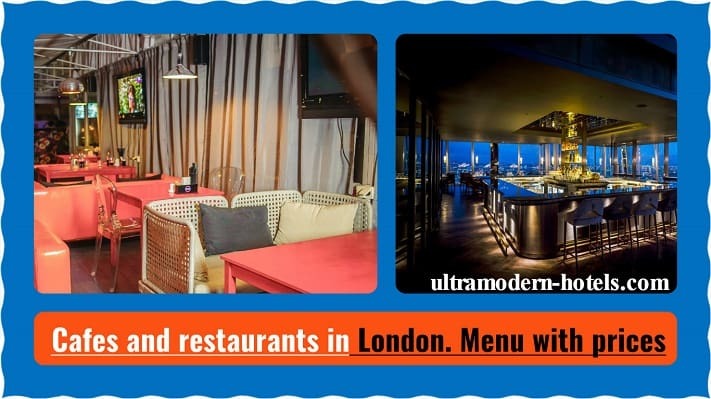 Prices with menus in cafes, restaurants, pubs for salads, breakfasts, beer, smoothies, coffee, tea, milkshakes, desserts, seafood, dinners.